My Custom Built Iceman Built By Westwind Music of Saint George, Utah. This is such an awesome guitar. Very well designed aesthetically, and the white neck with thick black board is done with the same simple taste where the entire, overall look is very striking. Great job! I wonder if Scott considered a mirror image build? 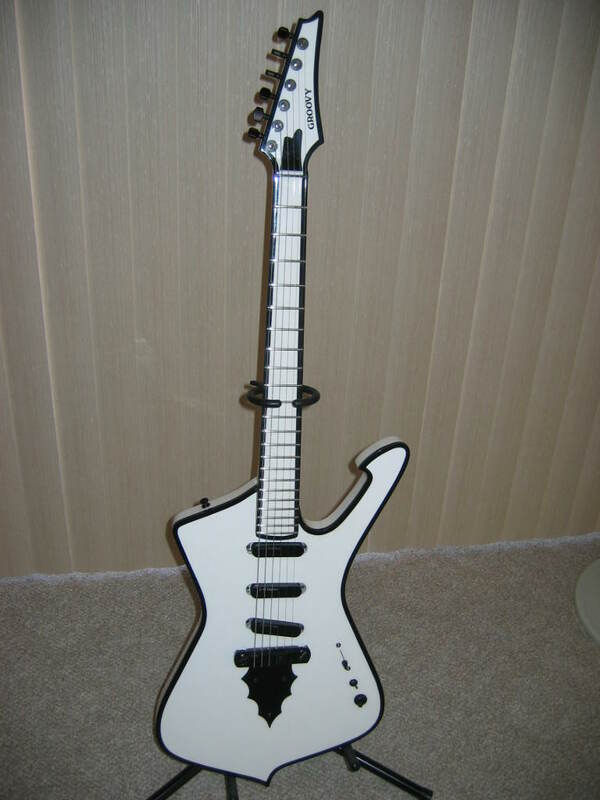 That mey be the most beautiful guitar I've ever seen!!! Many thanks my friend. It turned out beautifully and is still my favorite axe today.